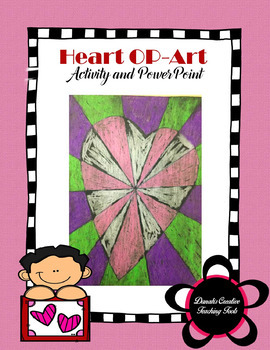 This PowerPoint is for art instructors or elementary teachers looking for a cute Valentine’s project. 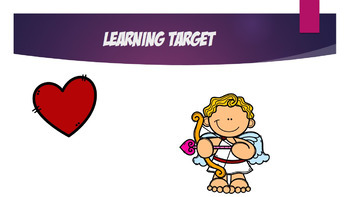 This PowerPoint is geared towards grades 1st, 2nd and 3rd. 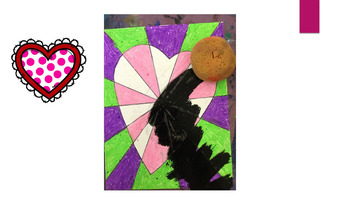 This 29 slide PowerPoint includes: step by step project instructions with pictures, learning target, vocab review, and Op art definition and examples. Designed for single classroom use.